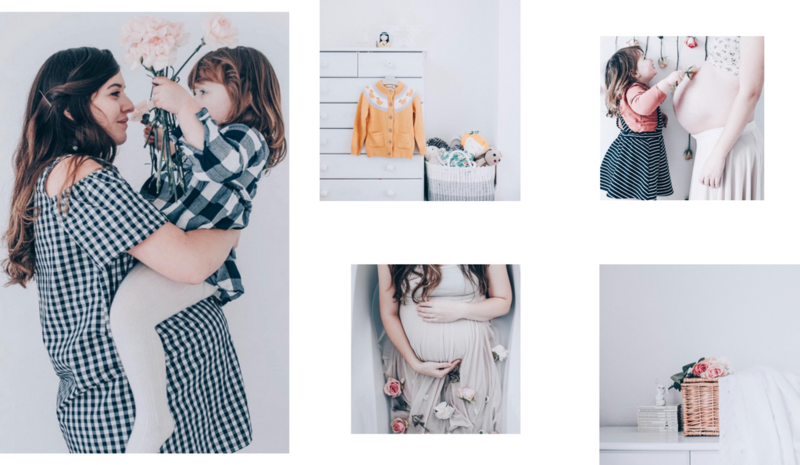 Whether you're expecting or exasperated, these parenting blogs are here to answer your most embarrassing questions and serve as a friendly reminder that you are not alone. Who is she: Cathyrn Wood lives on the Suffolk coast and she will light up your Instagram feed and subsequently your life with her stunning imagery. Follow her for: Everyday inspiration. She writes heartwarming, personal posts to go alongside her award-winning imagery. Her blog unfolds like an incredibly artistic private journal. We've been following her pregnancy updates via weekly, intimate posts. 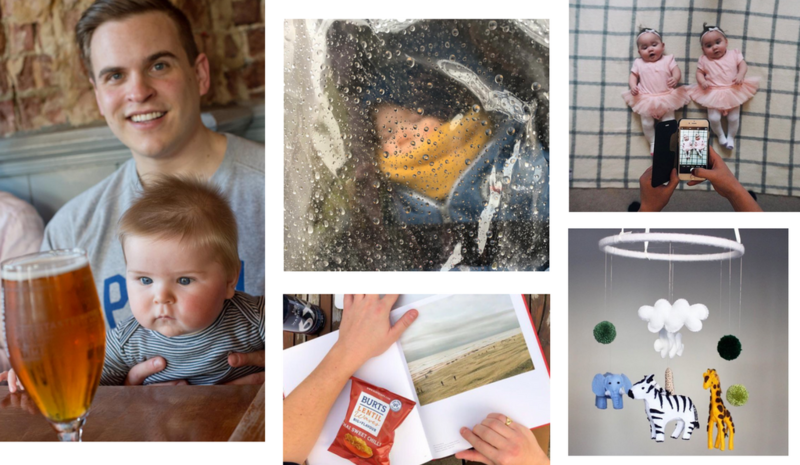 Who is he: A London-based Dad whose blog is here to guide parents through everything from pregnancy to paternity leave. Follow him for: The days when you have to just laugh to keep from crying. You the Daddy blogs about fatherhood experiences with his signature, rapier-like wit. His poetry about parenting is especially poignant; check out 'Your Willy is Not a Toy' if you need a quick giggle. Who is she: Katrin is here to help trick your kids (and your tastebuds) into eating healthier. Follow her for: Food you'll never believe is sugar-free. No dessert, snack, or baked good is safe from her wily, healthy ways. 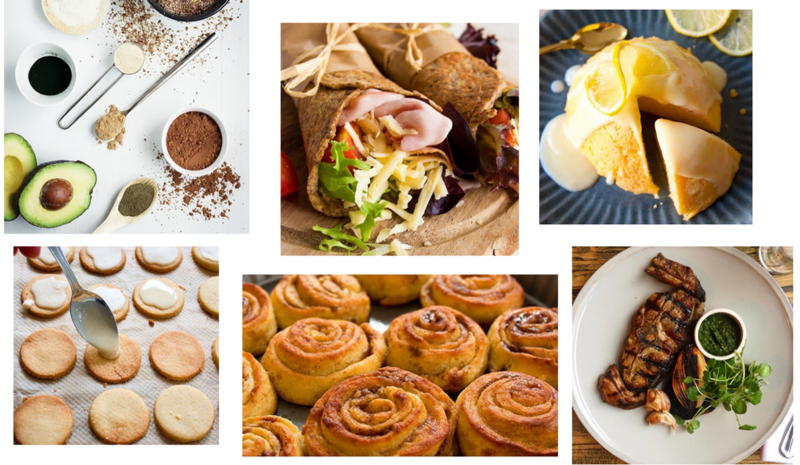 Whip up a batch of paleo pancakes or low-carb peanut butter cookies for healthy alternatives they'll never see coming. 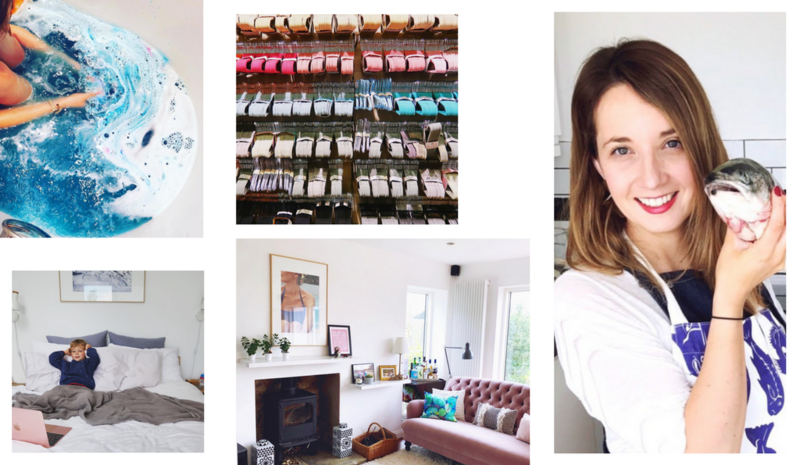 Who is she: London's predominant parent blogger Anna Whitehouse, aka. Mother Pukka, brings the news and reviews. Follow her for: Honest, engaging posts about motherhood. As well as being a go-to blogger for many parents, Anna has made political waves with her #FlexAppeal movement, campaigning for flexible working rights for UK parents. Anna and her husband, Matt Farquharson (Papa Pukka), co-wrote Parenting The Sh*t Out of Life, a Sunday Times bestseller. Who is she: Abbie Ting is an ex luxury travel PR turned international mummy of mystery. Follow her for: Bikinis and Bibs has covered all four corners of the earth, and all your bases. 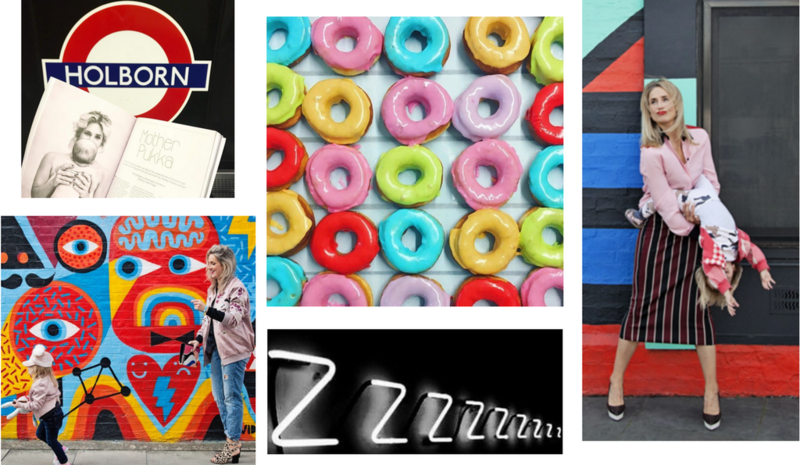 Get ready for gorgeous globetrotting, family-friendly city guides, and fresh fashion. Who is he: Tom is a London-based Dad who shares real stories about the real dad life with honesty and humour. Follow him for: Thoughtful musings on what it means to be a father and insight into different stages of the adoption process. Tom and his husband embarked on the adoption journey in 2014, and Tom offers a much-needed platform for families to reflect on parenthood. 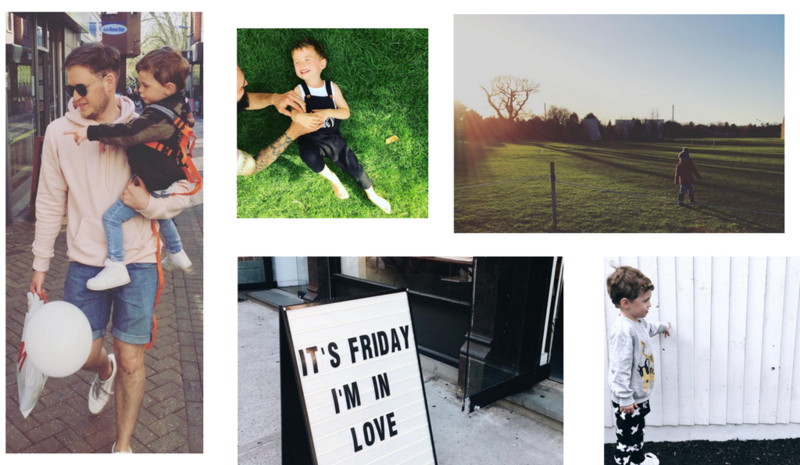 Who is she: Ruth Crilly isn't a regular mum – she's one of the coolest mums on Instagram. The veteran model rose to notoriety with her blog, A Model Recommends. Her spinoff website, The Uphill, chronicles her parenting triumphs and tribulations. Follow her for: Friendly reminders that everyone struggles with parenting. The Uphill is a painfully honest parent blog on the cutting-edge of kids trends, from chic ice lollies to natural baby products. Who is he: Tom Briggs is an award-winning UK blogger and father of three. Follow him for: Tom offers a fresh perspective on everything from homework to negotiating bedtimes. His conversational-yet-personal tone will have you tuning in for updates on his kids. Diary of the Dad features regular posts with inside information about starting your own blog. Who is he: Jamie Day is a work-from-home dad who documents his daily adventures with style and panache. Follow him for: Advice about how to be a parent in London, from dealing with picky eaters to giving into the peer pressures of Dry January. A regular contributor to GQ and editor of the FMLY Man, Jamie is a master of capturing the emotional ups and downs of parenting. Who is she: Alice Judge-Talbot writes about a lot more than toast. Previously Digital Manager of VICE, Alice now blogs about her experiences as a single mum in London. 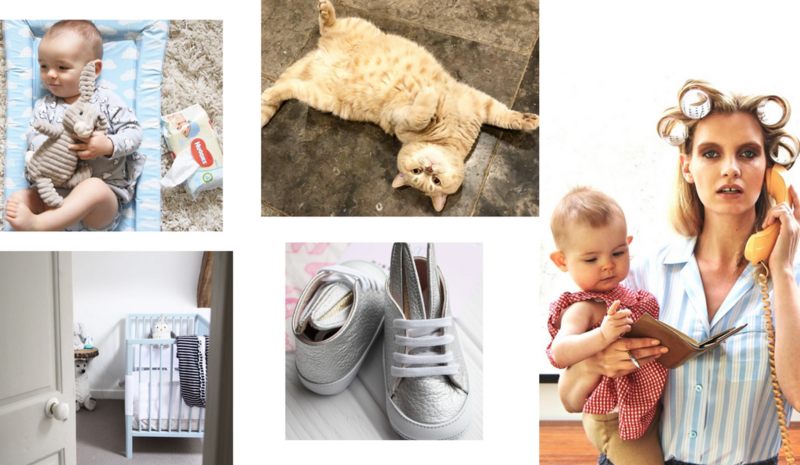 Follow her for: Alice writes about motherhood, dating, beauty, interiors, and travel. With relatable subject matter ranging from improving her family's diet to her struggles with postnatal depression. Who is he: John Adams gave up his job in PR and communications to run the household. He lives on the fringes of South London with his wife and two daughters. Follow him for: Not only is John hilarious, but his blog covers lifestyle, men's fashion, cars, photography, finances, and gender equality. Pro advice for stay at home dads: 'My experience as a stay at home dad has been mixed. I love the fact I get to spend so much time with my kids. This is a blessing very few men get to experience, especially in the early years of their kids’ life. It is also a licence to behave like a crazy fool at times. I’m always climbing frames or building dens with the kids. The downside is that it’s very socially isolating. This is a problem for mums as well, but it can be more acute for us guys. All the informal and formal support networks that exist to support parents in the early years are aimed at mums. When mums socialise, their kids socialise with each other. When you’re a stay at home dad, you don’t get invited to coffee mornings, and so your kids miss out on social opportunities. That, for me, has been the hardest part: knowing my kids have missed out because they have a stay at home dad.